With a brief consultation, the attorneys at Davison Legal Associates, P.C. 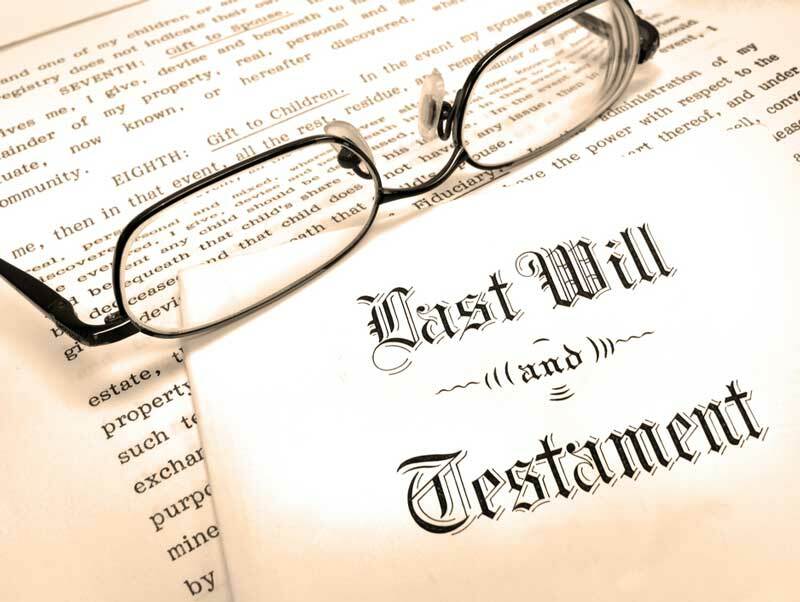 can help you determine if a Will is the appropriate estate planning tool for your situation. We can help you prepare and file a Last Will and Testament that legally designates your heirs and represents your intent in the probate process to provide for your spouse, children, friends, or charitable gifts. A Will can only speak upon your death. Since you will not be able to speak for yourself once you are gone, you want to ensure that your Will is being handled properly. As your Will preparation attorney, Davison Legal Associates, P.C. will provide the security of making sure that your wishes are honored. Having a will ensures that your assets are given to the proper people. It speeds up the probate process, saving loved ones time, effort and money. A properly executed Will can help reduce expenses, avoid delays, and allow your heirs quicker access to their inheritance. Without a proper will, your loved ones can wait for months or even years before receiving their share of the inheritance. The attorneys at Davison Legal Associates, P.C. will make sure your assets are in the hands of the designated recipients.